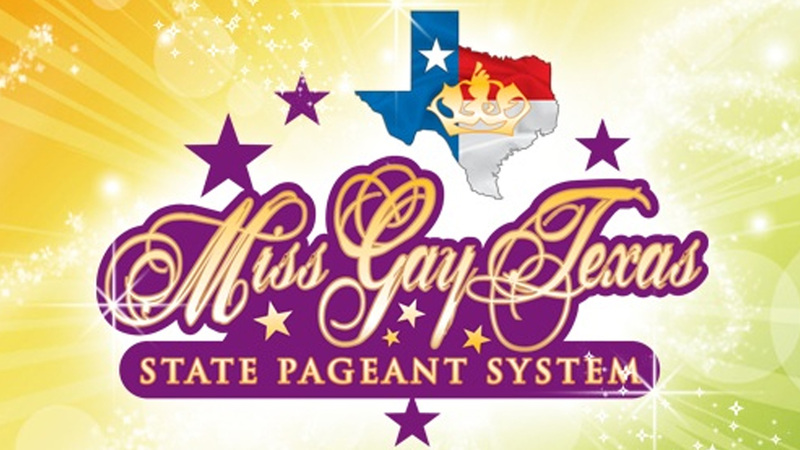 Christina Wells will perform at a the annual benefit dinner and show for the Miss Gay Teas Pageant System. Cover is $20 at the door. Visit the Facebook Event for more details.